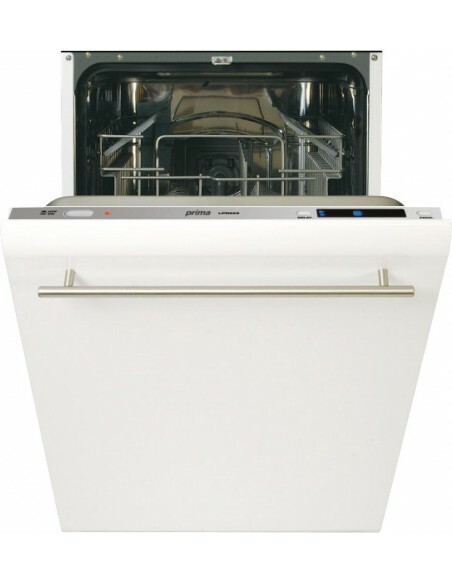 60cm Dishwasher, Integrated, 14 Place Setting, 5 year parts, 2 Year Warranty. 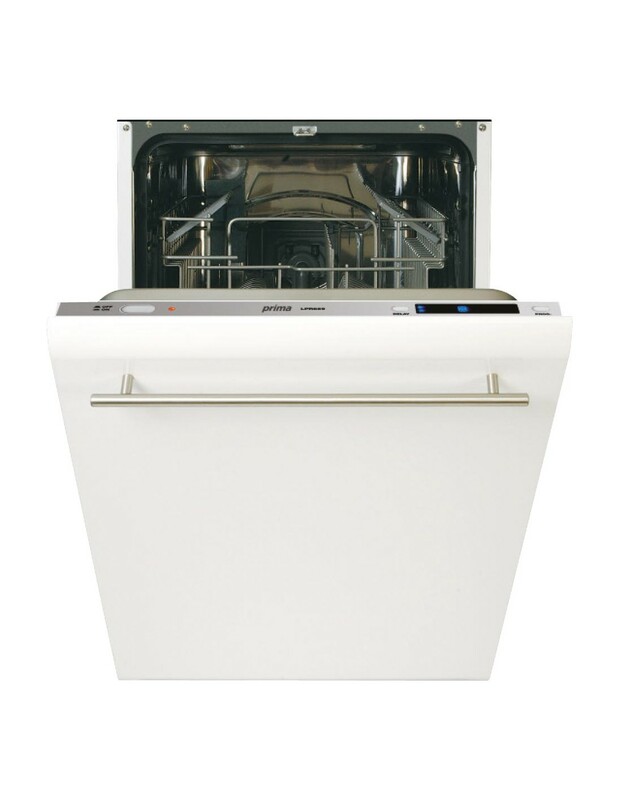 The LPR661A is a large dishwasher for 14 place settings. 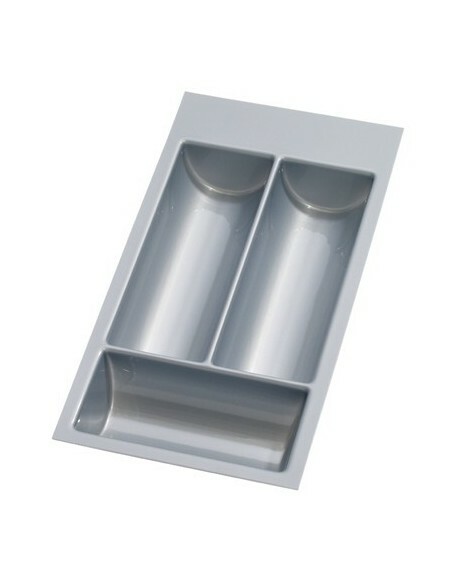 Integrated for use with your own kitchen door range, this fits to the fascia and hides the dishwasher for a matching, sleek finish. Many functions are included and include a delay timer option, 7 programmes & 4 temperature settings. A 30 minute rapid wash, 3 spray levels & a 11 litre water consumption. 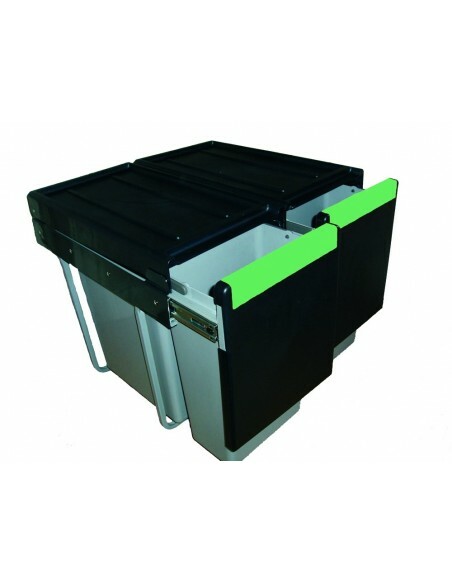 The LPR661A has a A** energy rating. All Prima appliances include a five year parts & two year labour warranty. 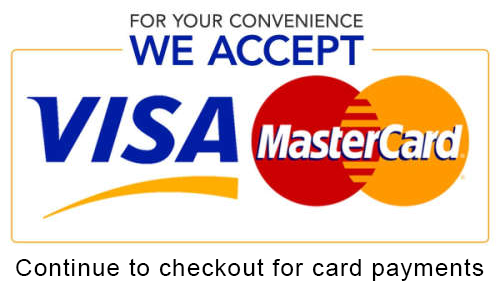 This is provided by Prima and registration once appliance has been received is required. Need a product? Or maybe just help, call our friendly team on 01205 760462 - All kitchen Appliances are delivered via delivery lorry, please make sure access is available & someone is available to accept the delivery.